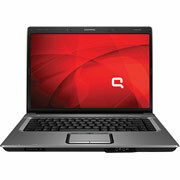 The Compaq Presario F750us is one of the most competitively priced notebook systems on the market. For the price, it offers a good set of features and lots of software. 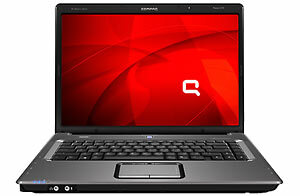 The drawbacks are that it has limited performance due to less RAM and a lot of trialware. NVIDIA GeForce 7000M: It is an integrated (shared memory) graphic card, inserted in nForce 610M, for laptops with AMD processors (socket S1). These graphics cards are not suited for Windows 3D games. Office and Internet surfing however is possible. » Further information can be found in our Comparison of Mobile Graphics Cards and the corresponding Benchmark List.